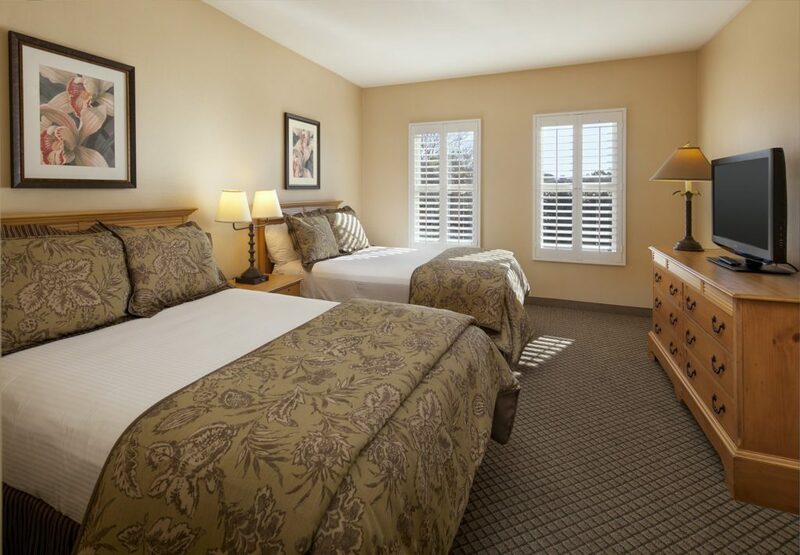 Home to 87 spacious suites, Pacifica Suites seamlessly melds classic beauty with home-style hotel amenities, making us the refreshing and affordable choice among hotels in Goleta. Every morning, indulge in complimentary cooked-to-order breakfast in a scenic indoor and outdoor breakfast area, also home to our hosted beer and wine reception on Monday through Thursday evenings. Cool off in our year-round heated pool and spa, or get some work done in our convenient business center open 24 hours. 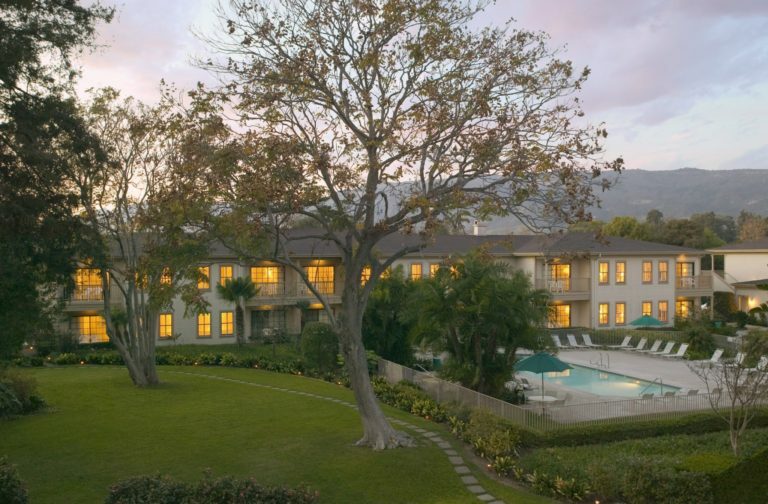 And just outside our Goleta hotel, take advantage of our central location near the 101 Highway – providing easy access to UCSB, Sandpiper Golf Course, and delicious dining in Santa Barbara County. 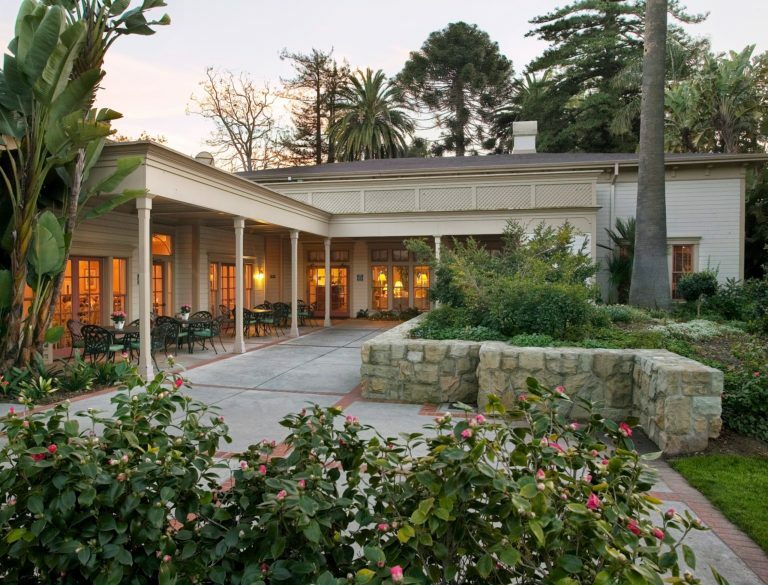 At Pacifica Suites, our Goleta event space includes the historic Sexton House for conferences, reunions, small banquets, and more. Both comfortable and charming, each one of our venues also includes A/V equipment and on-site professionals to assist with any equipment set-up. Select from flexible seating configurations within our Santa Barbara event venues and spaces, which can accommodate up to 49 persons. Our on-site team can also help you work with local catering service for catered lunches, snack breaks, and more. Built by the Sexton Family in 1883 and meticulously restored to its original grandeur, The Sexton House offers a unique space for small business meetings and social gatherings. The first floor of the house features several different venues, which can be rented separately or as a whole. The home is full of rich history, taking us back to the Victorian era of agriculture in the Goleta Valley. Since it was built in 1880, it has served as a showplace for exotic plant specimens and beautiful gardens. Picturesque, elegant, and peaceful, your meeting at The Sexton House is sure to stand alone in the memory of your attendees. It can accommodate up to 49 persons.